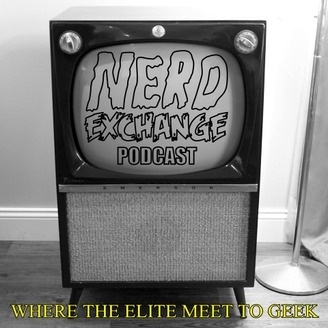 Offering you the best in nerd reviews and enlightened geek critique since 2013. 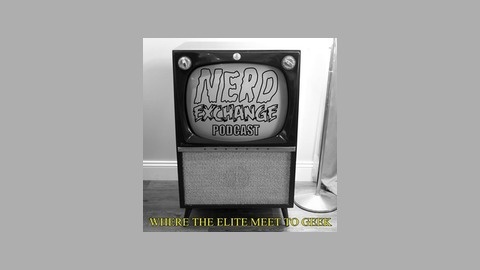 We return after misplacing not one but TWO episodes last month to bring you the news and nerd reviews you crave yet again. Captain America: Civil War, and white-washing in Hollywood are the hot topics this episode, so grab your soda and load up your stream for this month's ramblings!